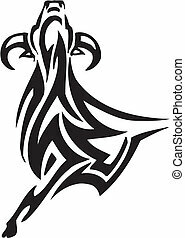 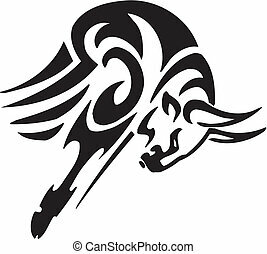 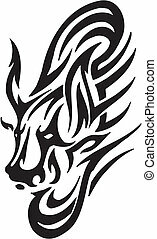 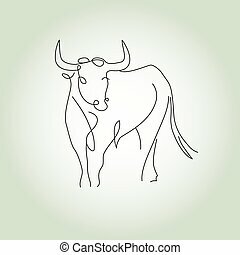 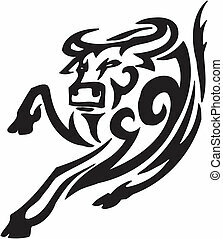 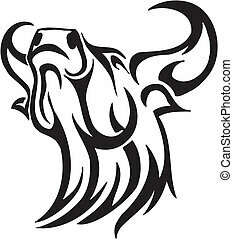 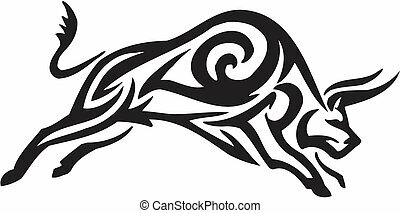 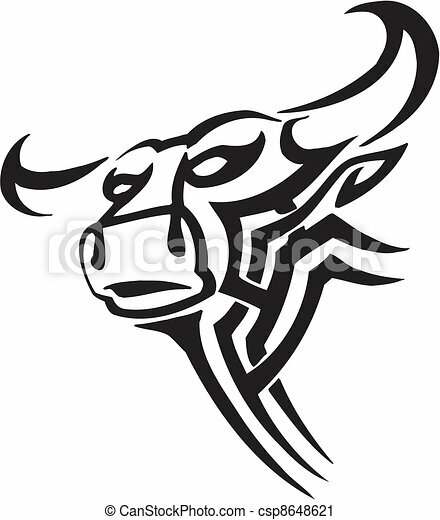 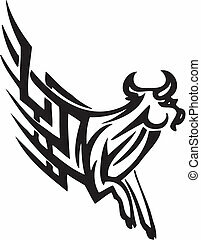 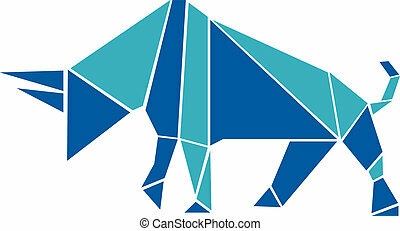 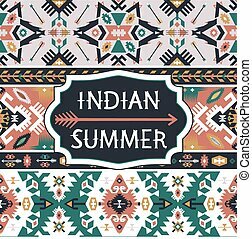 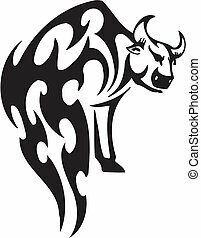 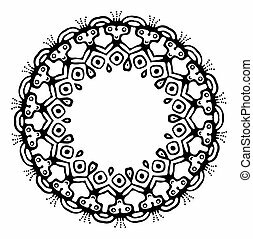 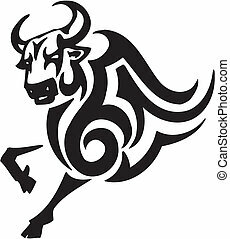 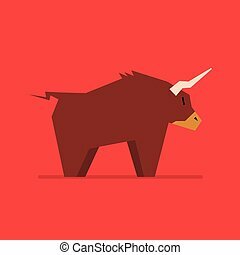 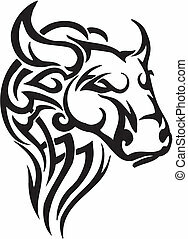 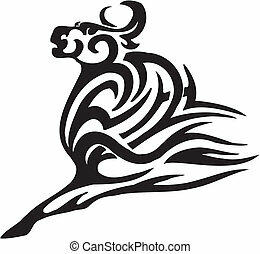 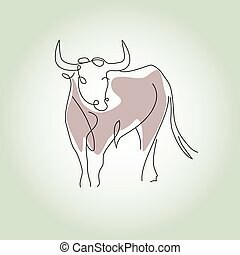 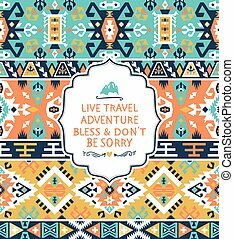 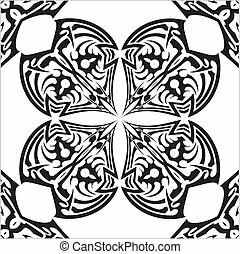 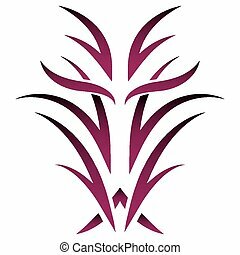 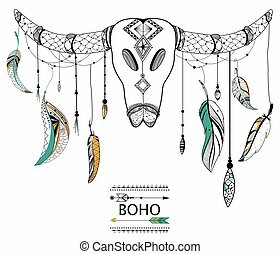 Bull in tribal style - vector image. 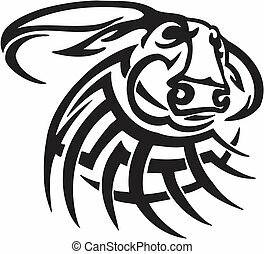 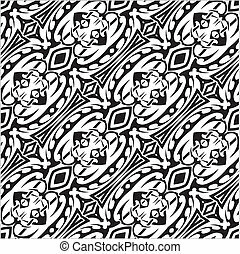 Black and white image bull in tribal style - vinyl-ready! 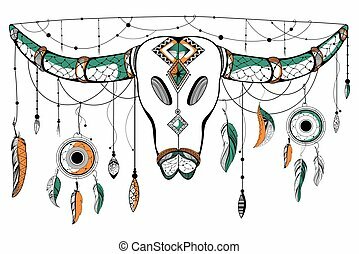 Bull In Tribal Style - Vector Image. 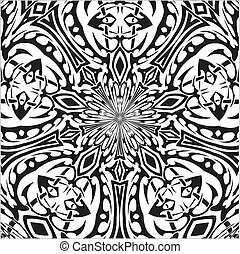 Black and white image bull in tribal style - vinyl-ready! 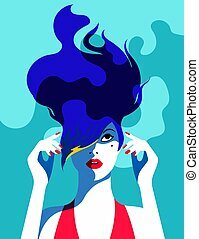 Woman image in pop art vector style.